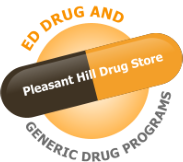 Pleasant Hill Drug Store welcomes RX transfers online. 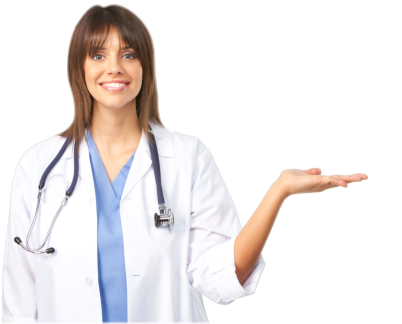 Join our fast-growing team of pharmacy experts and professionals. Pleasant Hill Drug Store is a full service, family-owned pharmacy where our patients come first. It is truly our pleasure to be your pharmacy. Please let us know if there is anything at all we can do to serve you.